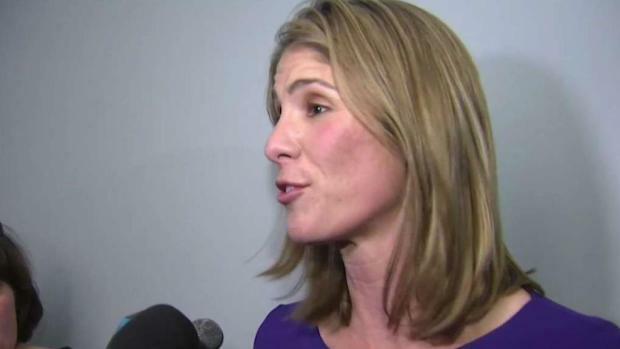 Rep. Lori Trahan, D-Mass., is accused of violating federal campaign finance reporting requirements. A lawmaker in Massachusetts responded Tuesday to allegations that her campaign violated federal financial reporting requirements. 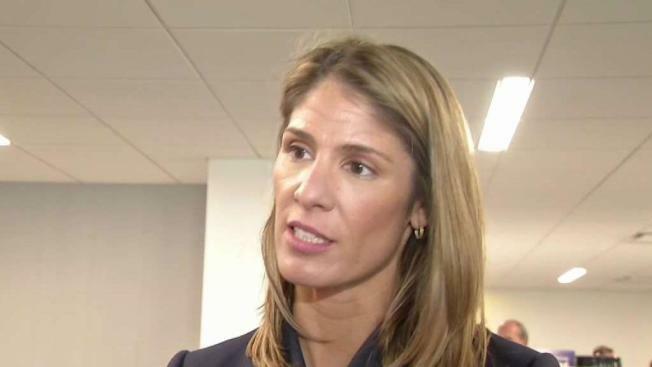 Rep. Lori Trahan, D-Mass., said she has been fully compliant with the laws and regulations outlined by the Federal Election Commission. She said these allegations highlight why more women need to be in leadership and run for elected office. "It's a mindset shift that we need in this country, that a woman can start her own business and grow it into a successful one," she said. "It does not appear that she had sufficient personal assets to cover $300,000 in personal loans," said Brendan Fischer of the Washington-based Campaign Legal Center. The Massachusetts congresswoman is being accused of violating federal campaign reporting requirements. Fischer questions the source of hundreds of thousands of dollars Trahan loaned her campaign in the final weeks of the hotly contested MA-3 primary. The watchdog group has filed a complaint with the FEC. "One possibility is that Rep. Trahan, in fact, used money from her husband's bank account to fund her campaign, which would, in fact, be illegal," Fischer said. Asked if she categorically denies that her husband helped beyond the $2,700 allowed by law, Trahan said she did. "Look, the suggestion that I personally did not have the funds available is completely inaccurate," she said. Trahan said the Campaign Legal Center is working off of disclosure forms filed in May — just a snapshot, she said, of her yearly income. "It seems hard to believe that a candidate who is actively campaigning in the midst of a very close race would also be earning hundreds of thousands of dollars on the side from a consulting firm," Fischer argued. "This notion that a woman can't come from a public school system in the city of Lowell and start her own business and have a successful career is exactly what needs to be debunked in this country," Trahan said. Asked if she thinks a man would be questioned under similar circumstances, Trahan said she had never seen it happen before. She said she hopes and expects this complaint will be dismissed.